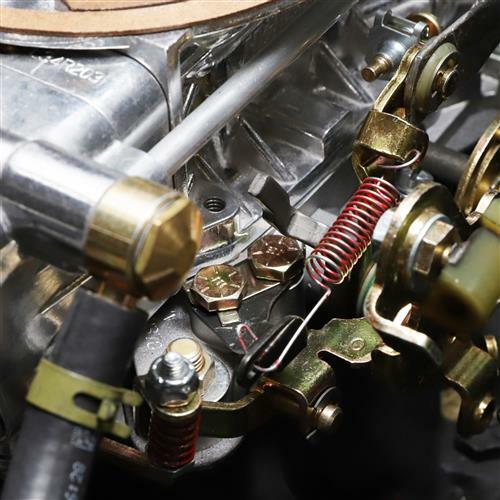 Make sure your new 1979-1981 Mustang Holley carburetor is hooked up correctly with Holley's kick down cable adapter! 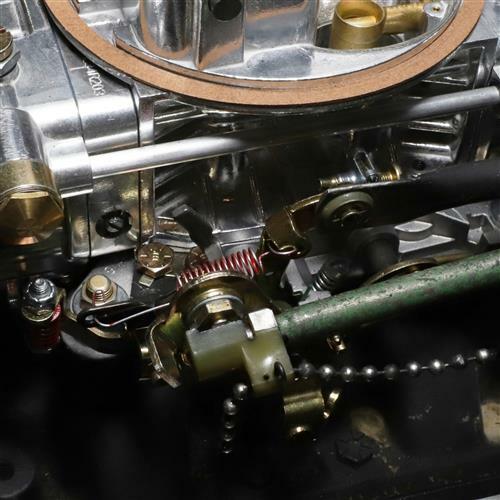 Installing a Holley carburetor on your carbureted automatic Mustang? 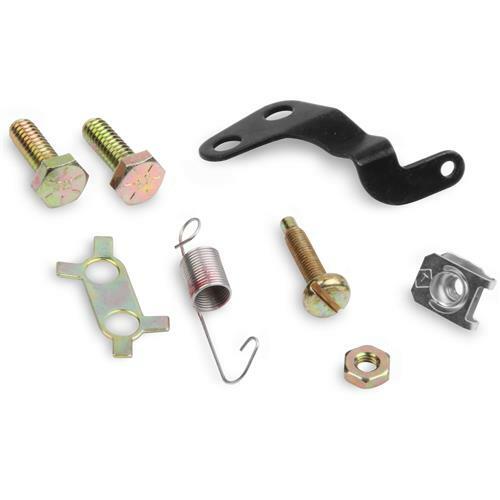 Then you'll need this Holley Kick down cable adapter to ensure accurate and smooth cable travel. This easy to install kit includes everything you need to adapt your new Holley carburetor to your factory automatic transmission. Best of all, it's made right here in the USA! - Fits 1979-1981 Carbureted Mustang with Holley carburetor and C4 automatic transmission.